Due to the current snow storm, Giant Gymnastics will be closed as of 11:15am today, January 29th. Please schedule a makeup class for your student via the parent portal. You can also email or call us to schedule it. 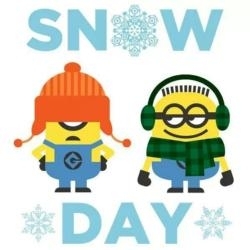 Thank you and stay safe and warm!